1. The services and the name of the site solely belong to the company and any dupe or copy will be considered as the violation of law and copyright policies. Also, the site content is original and cannot be copied. 2. 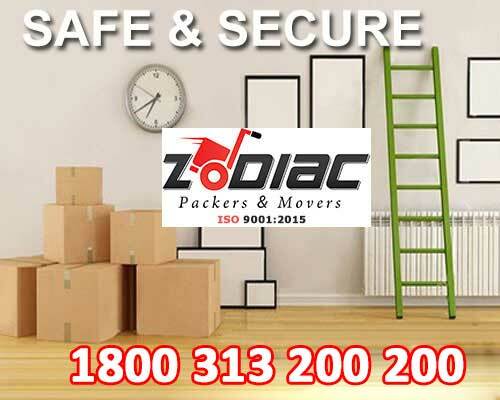 Zodiac packers and movers or the team of executives, are only responsible for their intended actions or carelessness but any damaged due to climate conditions, fire, accidents, or riots would be refunded or attended. You must consider all the factors before moving your belongings and placing shipments. 3. We only responsible for shifting and moving pieces of stuff and aren’t involved any sort of plumbing or electricity-related services. 4. For any additional services, extra fees will be charged and it totally depends upon the availability of the staff. 5. We serve on first come first serve basis. So, we appreciate the prior intimation by the clients at least 3-4 days before shifting. 6. A certain advanced amount is needed to pay to initiate the services. 7. To transport your vehicles make sure it contains adequate fuel to move from one place to another. 8. The belongings and boxes provided by the company should be returned on the specified time-period or else you need pay additional charges. 9. For take any additional help or calling our executives other than the shifting day is chargeable. 10. For any cancellation, the user must contact us within 24 hours. No cancellation would be entertained after shipping the load. Hereby we declare that the terms and conditions are likely to change with the time as per the needs and demands of the company. All customers must read the updated terms and conditions before reaching us.